Did you know that improving the quality of your breathing, improves the quality of your life? Got Breath? is a self training tool, producing only positive effects. A simple, safe, cost effective, Human Enhancement Program involving no drugs or toxins. Increased oxygenation is the direct link to self healing, health, strength, endurance, vitality, longevity, joy and bliss. 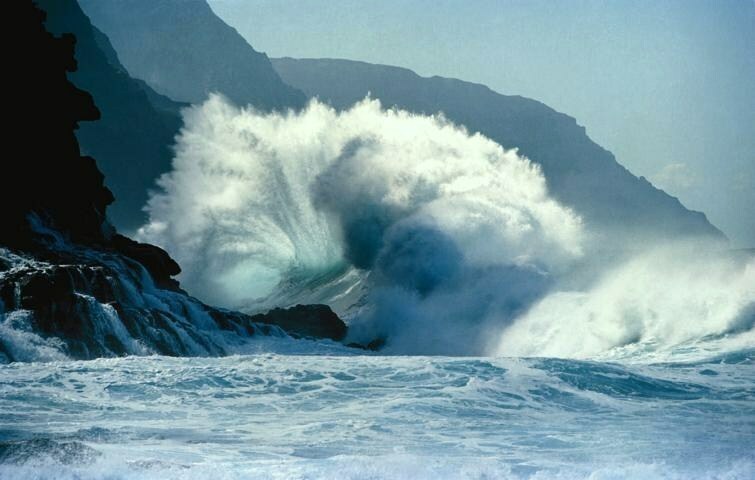 Oxygen is a primary building block to life itself. Got Breath? Promotes the healing properties of DEEP RELAXATION and THOROUGH OXYGENATION. Designed as a gradual conditioning program which restores proper breathing, in just 21 days. Order your Copy of Got Breath? 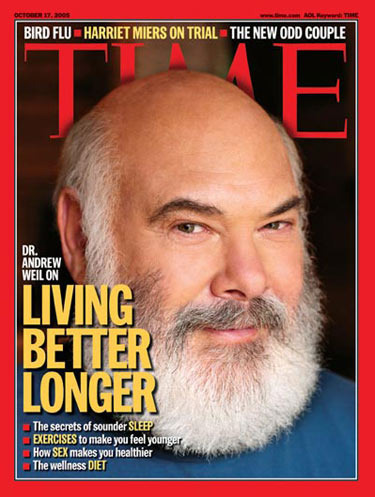 Dr. Andrew Weil, Author, "Breathing, The Master Key to Self Healing"
Deepak Chopra M. D. Advocates " Better Breathing as a means to achieve a New Level of Well Being". Tony Robbins, Motivational Speaker "Oxygenating our body is the single most important key to Good Health". Jon Benson, Author "Deep Breathing is a fool proof way to increase your vitality". Nathan Altman, Researcher, Author "Scientists now recognize that most disease states are caused by oxygen starvation at the cellular level".